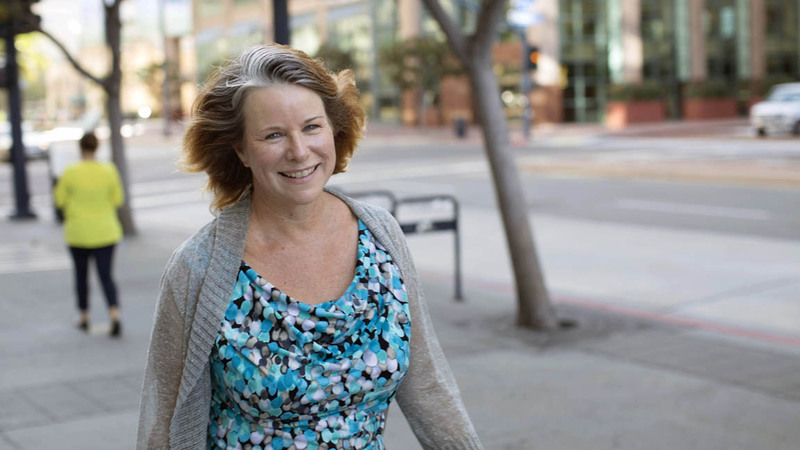 Caring for you as one team, with one vision – together we’re healthier. Find an expert primary care physician or specialist to fit your needs. Search by name, specialty or location. Whether you’re visiting for a short time or being cared for as a patient, your stay with us should be as pleasant and comfortable as possible. We believe that the more you know about your hospital stay, the more reassured and confident you’ll feel. Here you’ll access all the relevant information about the patient experience at CHI Memorial – from your rights as a patient to where visitors can buy gifts and flowers. 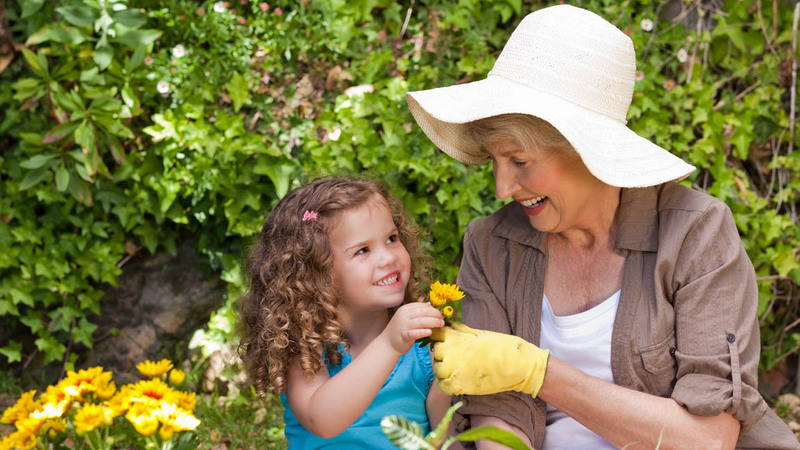 Doctor Talk, our health blog, is dedicated to helping people live well. You and heart might not be the same age. 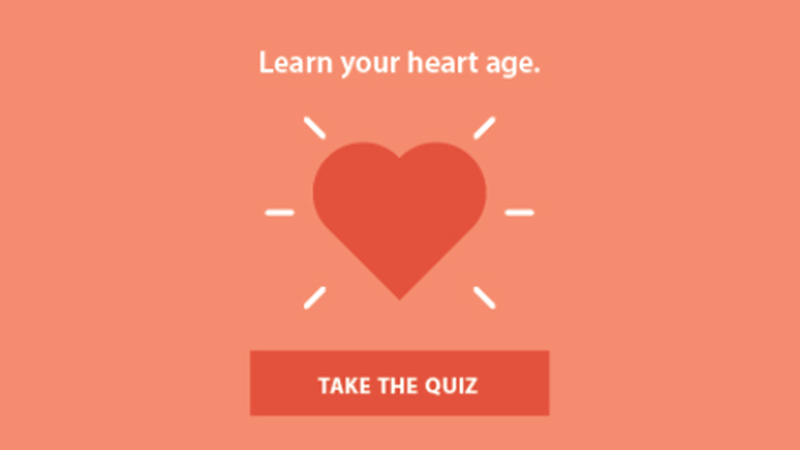 Take our heart health profiler to get your heart age and assess your risk for heart disease. CHI Memorial is hiring RNs. 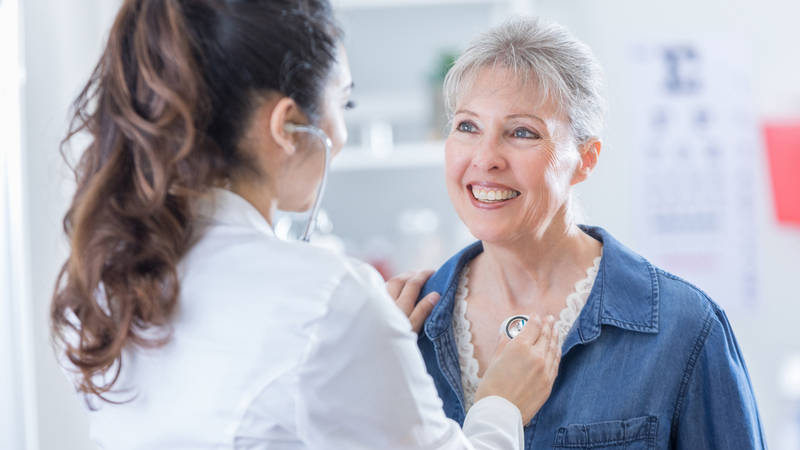 CHI Memorial Medical Group can help you connect with the physician who will best meet your needs. 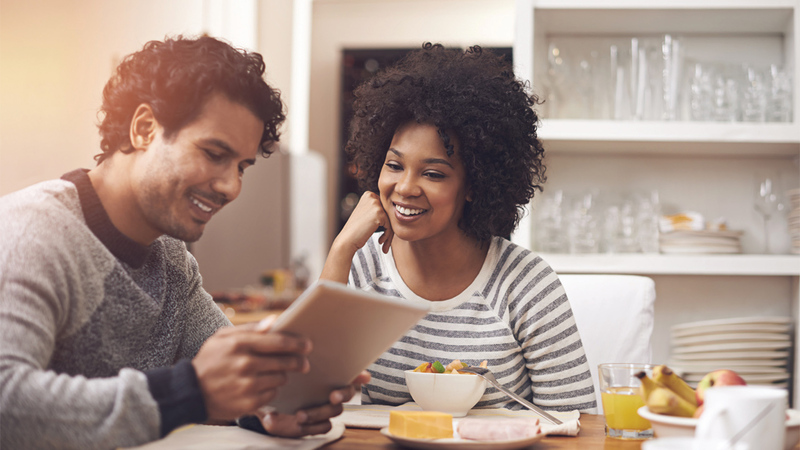 Search physician practices in your area, hours of operation, and identify those that participate in your insurance plan. 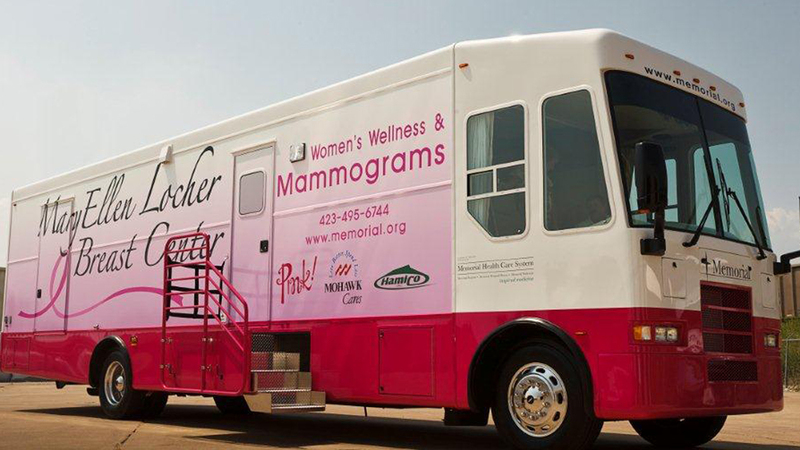 CHI Memorial’s Mobile Health Coaches bring the latest in breast cancer screenings to women in 35 counties across Tennessee, Georgia and Alabama.